It’s Fourth of July! Let’s head for the beach! You’ve packed up towels and snacks and sunscreen for a day in the sun and surf. Now give some thought to water safety too. Since 2010, 357 people have drowned in the Great Lakes, according to the Great Lakes Surf Rescue Project (GLSRP). To date, GLSRP has tracked 27 deaths this year, which is up from this time last year. This may be due to the water’s cold temperatures after a tough winter. Colder water uses up your energy faster than warmer water. 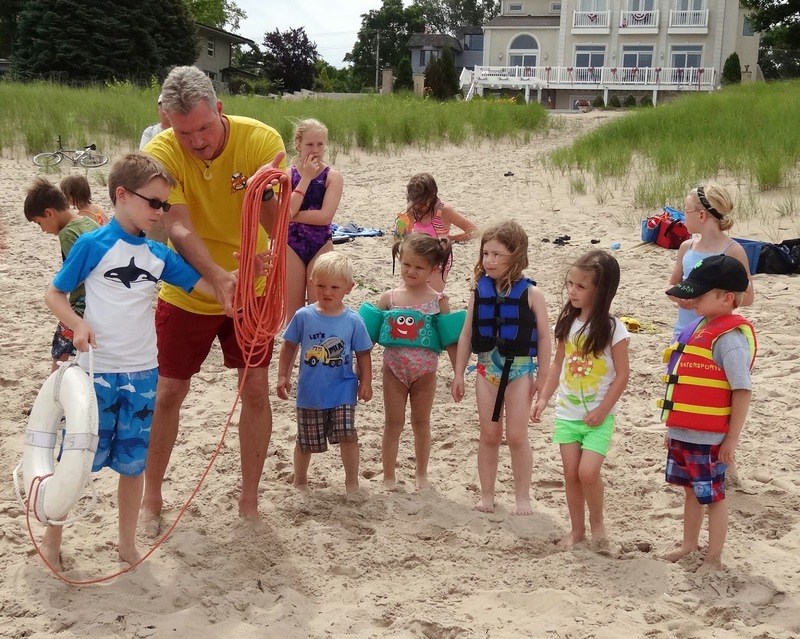 GLSRP’s Dave Benjamin and Bob Pratt teach water safety classes on beaches, in schools, and at other venues. On June 30, they brought their message to Ogden Dunes in Indiana, advocating for safer swimmers, safer waters, and safer responses. 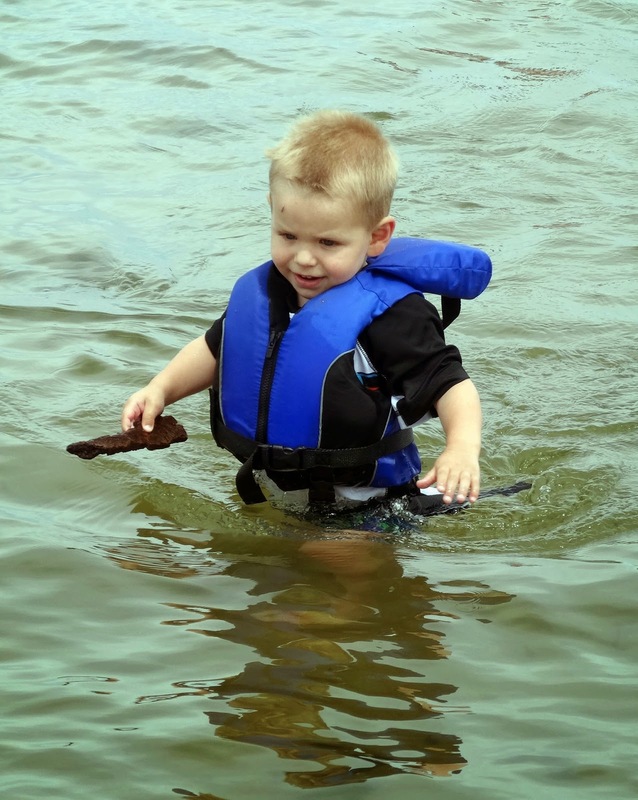 Safer swimmers means learning how to swim, but if that’s not the case, putting on life jackets, or other flotation aids, especially for young children. It also means keeping a close eye on children in the water. But children are not the only ones at risk. Young men make up 4 in 5 deaths from drowning. They tend to take more risks, or can be over confident about their swimming skills. Safer waters mean swimming where there are lifeguards and away from structures that can cause dangerous currents around them. Part of a safer response is knowing what it looks like when someone is in trouble in the water. “Hollywood portrays drowning as this very dramatic thing with the victim waving their arms and shouting for help, but when someone is drowning you will simply see their head tilted back in the water and a look of distress on their face,” said Benjamin. 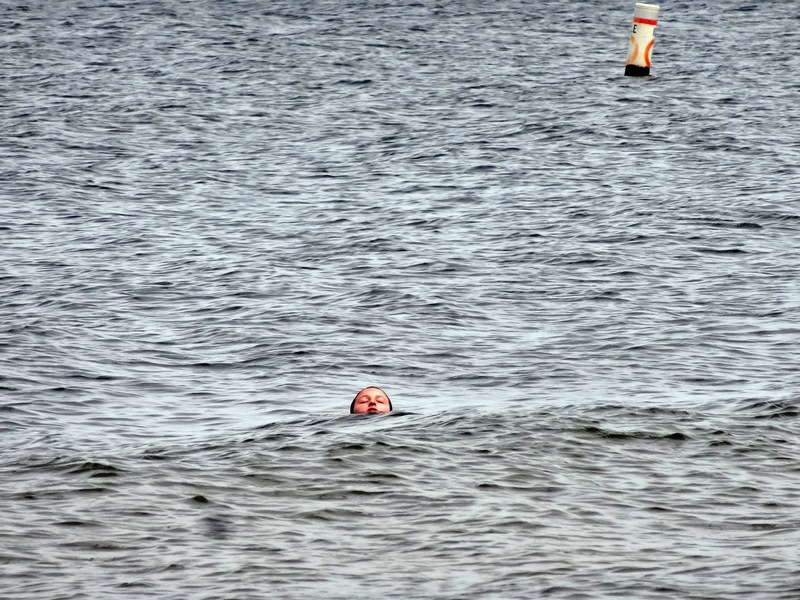 The safe swimming experts recommend looking around the beach before trouble happens to spot items that can be used for floatation. For example, if you haven’t brought a cooler yourself, you will probably see others on the beach that can be used in an emergency.